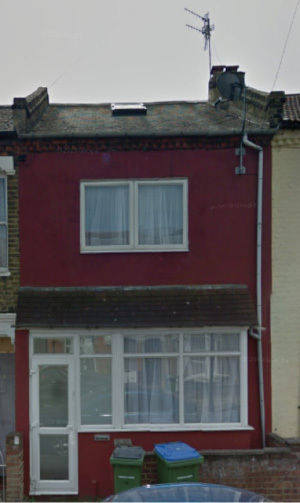 This Plumstead property has recently benifited from our condensation solution. ?This property has had an on-going issue with mould growth resulting from condensation affecting many areas of the property. ?In this instance the severity of the problem has required the installation of an attic unit to bring fresh filtered air into the property and three passive ventilators placed strategically to allow the moisture laden air to leave the property, the attic unit being one of our most powerful units, the results of this solution being seen within only a few days. Additionally the kitchen also had severe condensation, this area is particularly susceptible due to high moisture output from cooking, washing up etc. ?To combat this area we have installed a Kenwood Humidivent this works much in same way as an extractor fan taking the moist air out of the property, but with the benefit of being automatically controlled by a built in Humidistat.